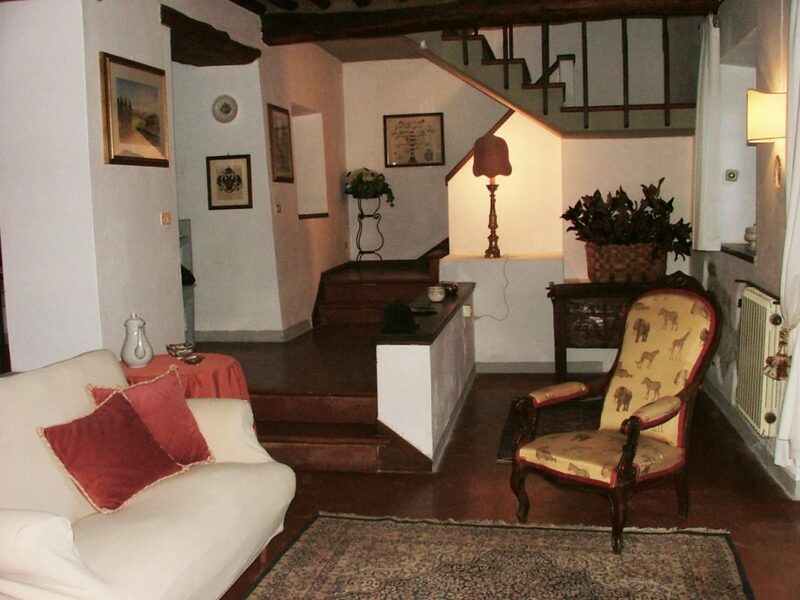 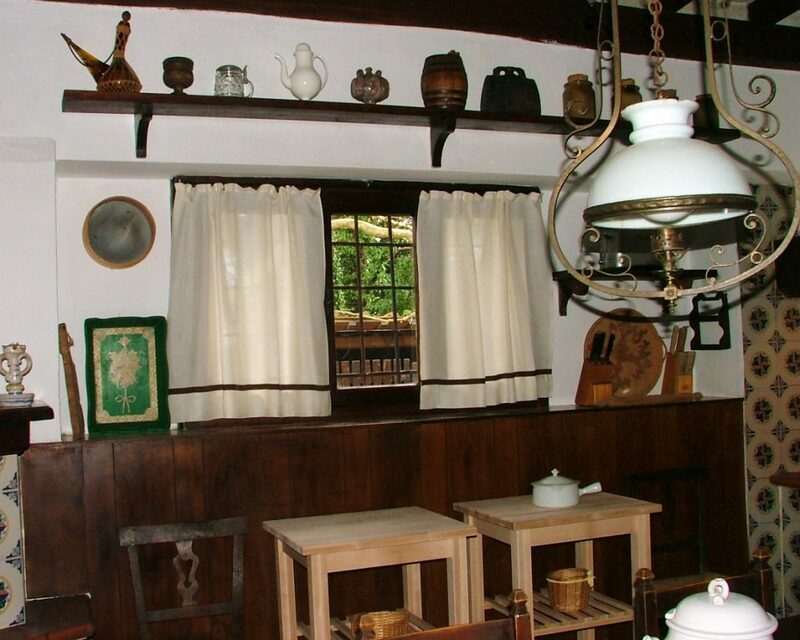 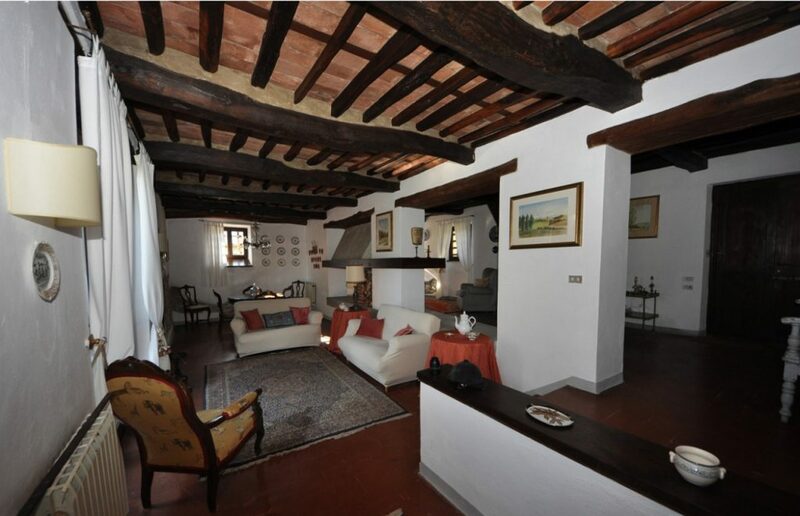 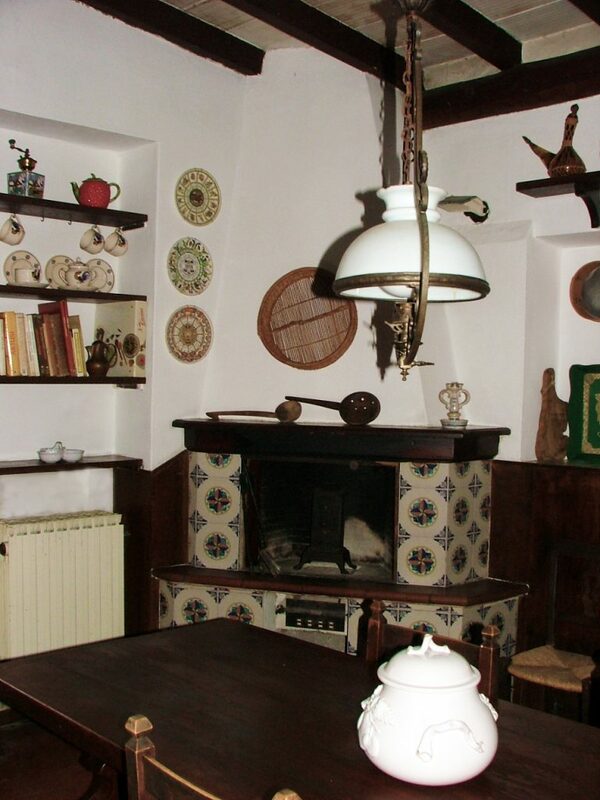 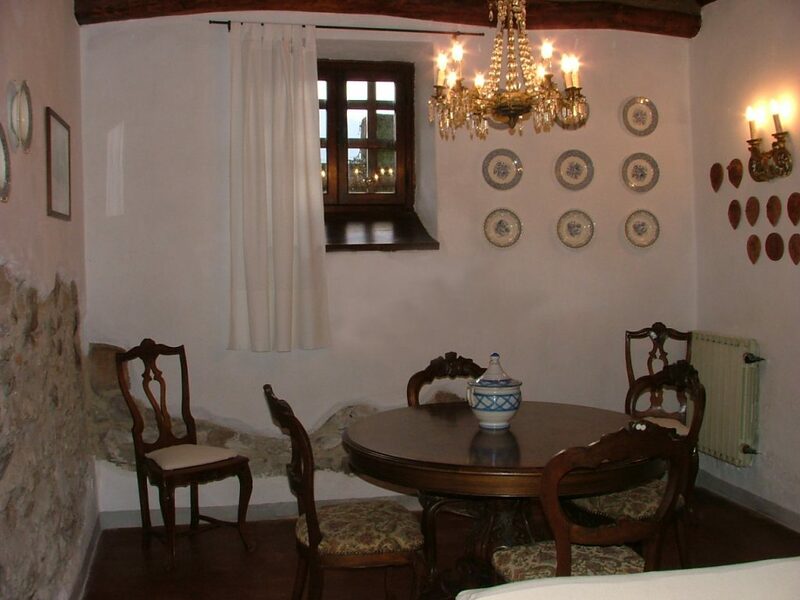 Casa Susanna is a nice old house dates back to the thirteenth century and carefully restored maintaining the original style. 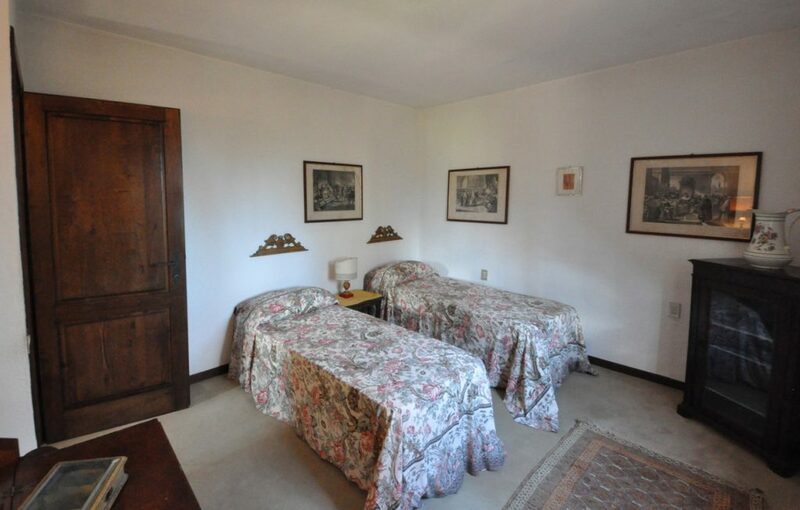 The house is well furnished and equipped with modern comforts. 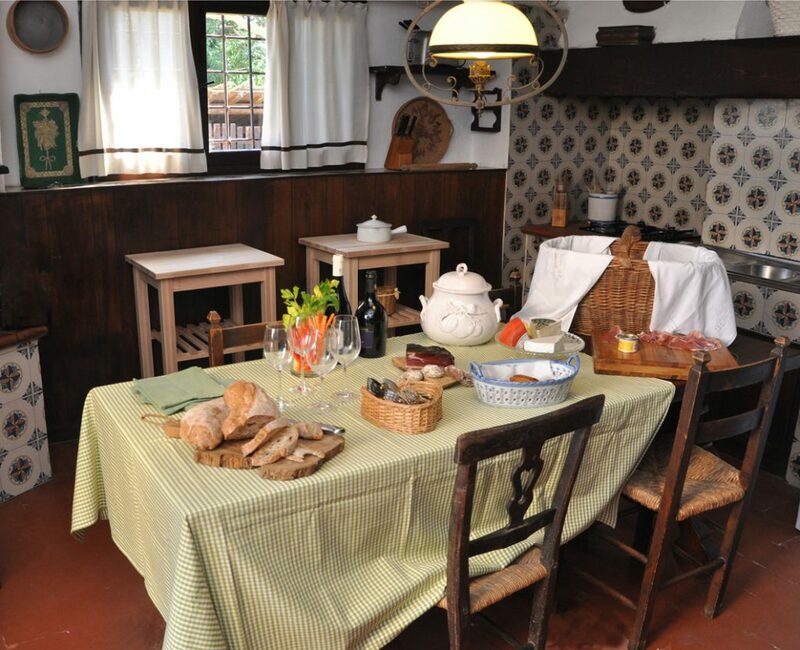 Outside there is a large garden and a veranda for dining al fresco. 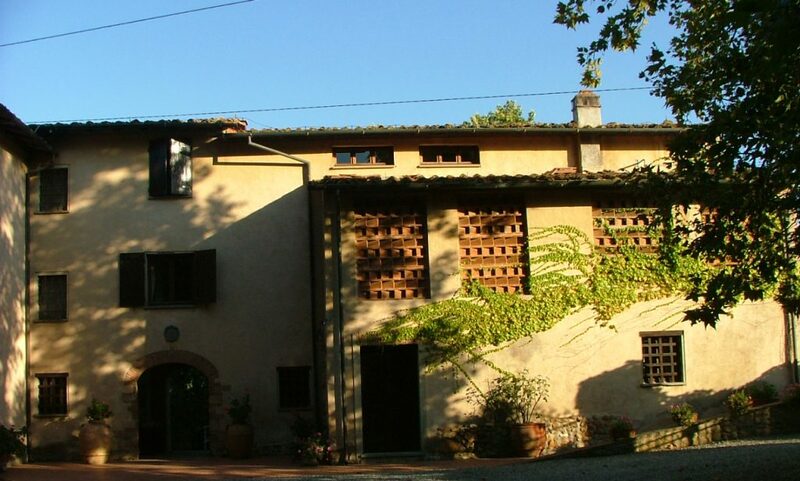 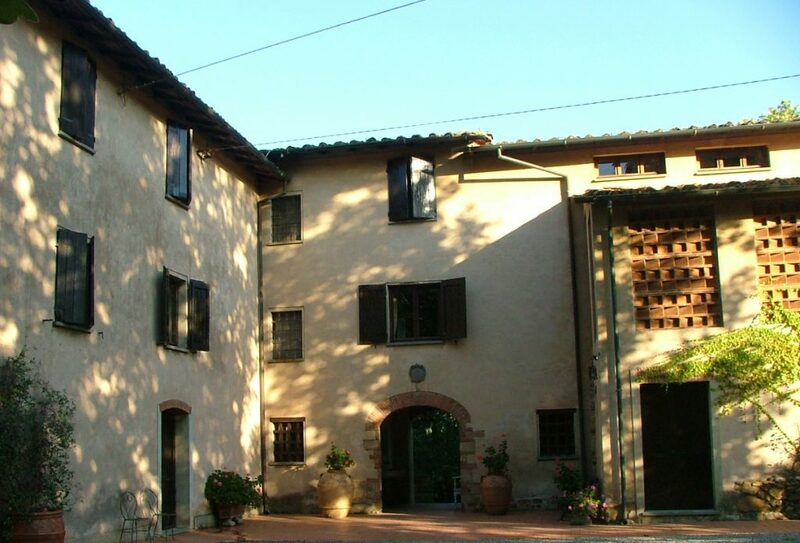 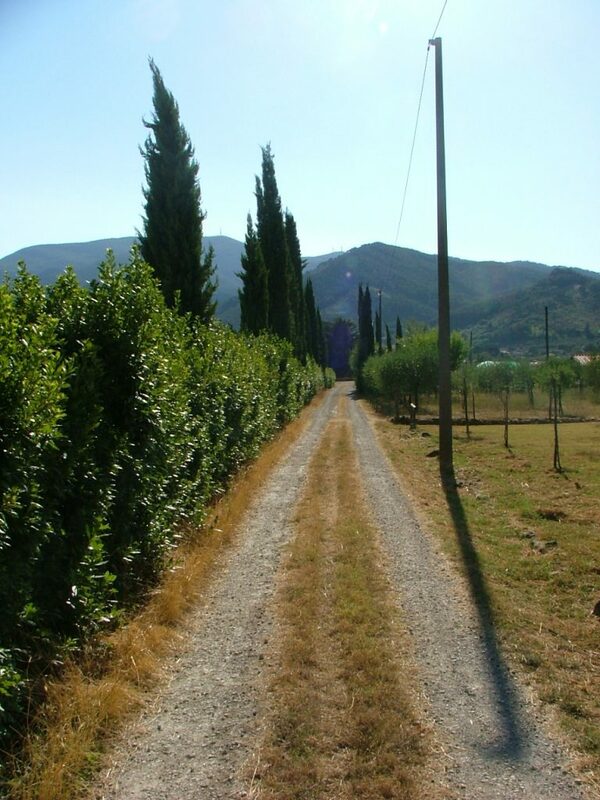 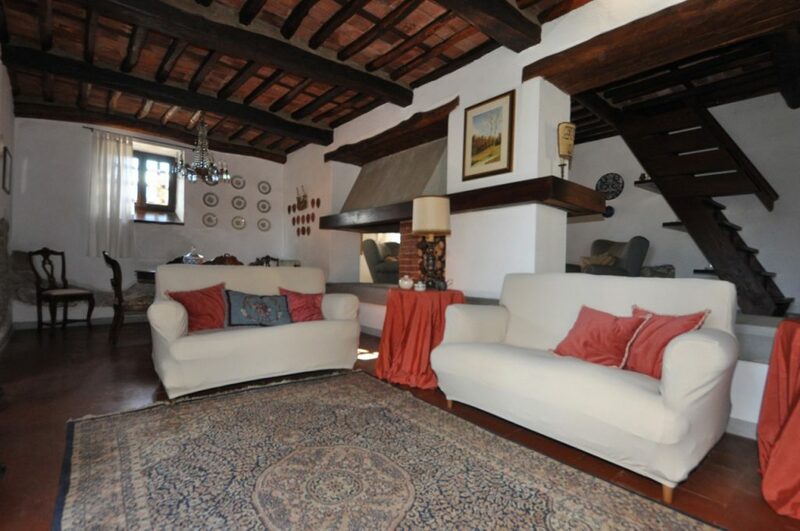 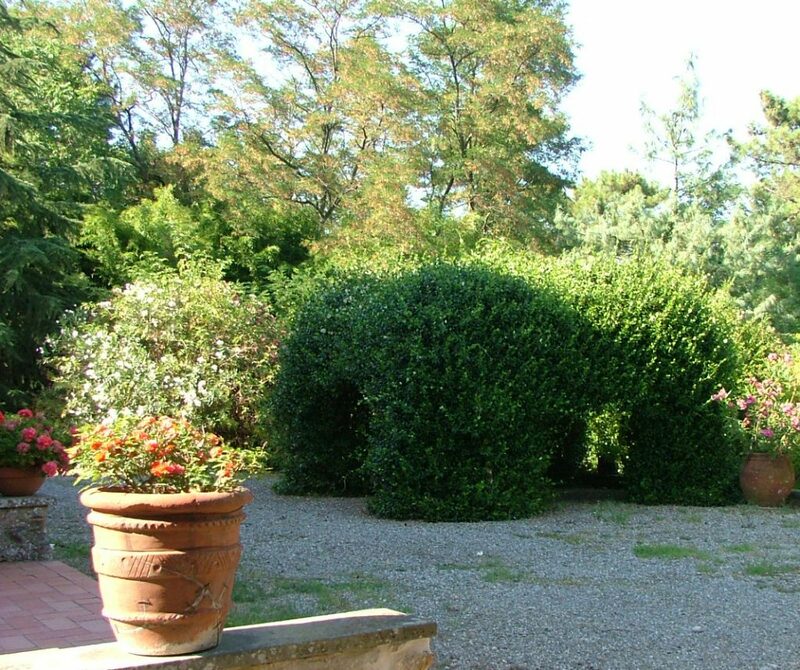 Casa Susanna is located in the hills around Lucca , which is about 15km, in a quiet area surrounded by greenery. 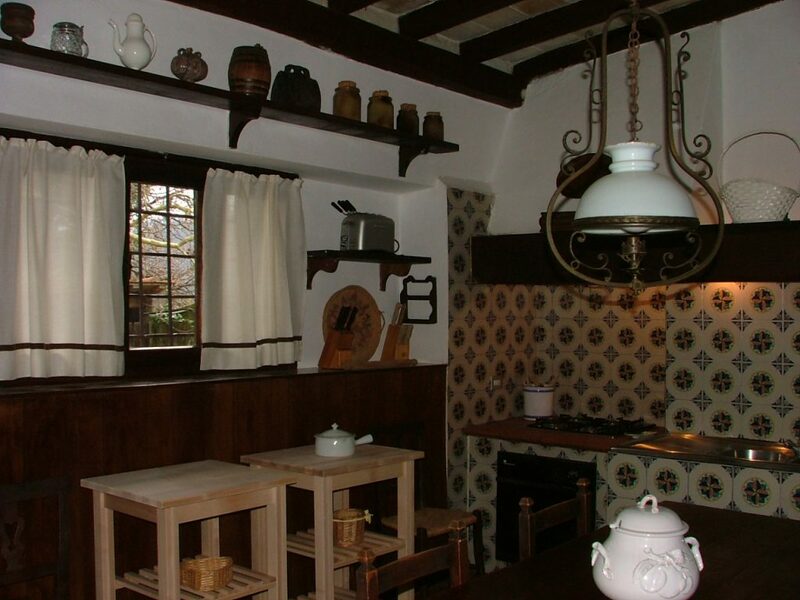 The house dates back to the thirteenth century and has been carefully restored maintaining the old style but with modern comforts. 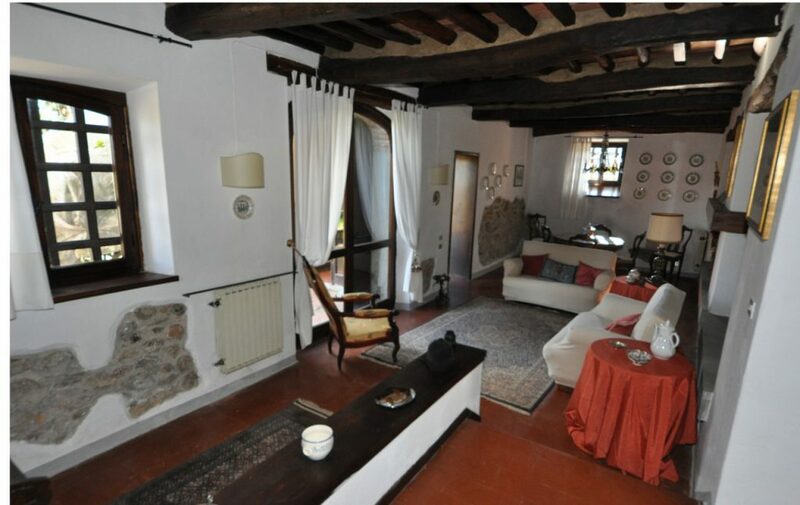 The house is divided into 2 parts: the part reserved for guests is about 300 square meters , the other wing of the house will not be rented and remains empty during the lease period so as to give complete privacy to the guests. 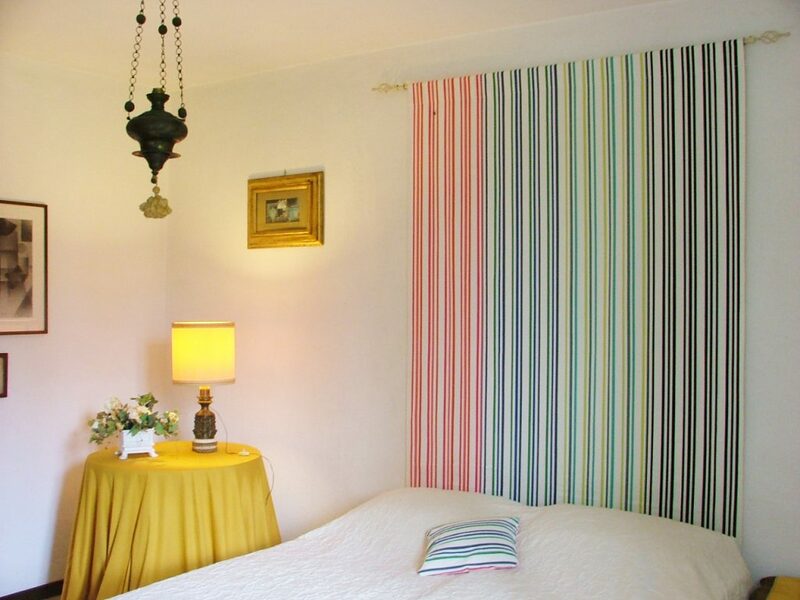 Externally the house has a large garden with flowers and fruit trees and a forest behind it as well as 100 square meters of terrace equipped with table and chairs where you can eat. 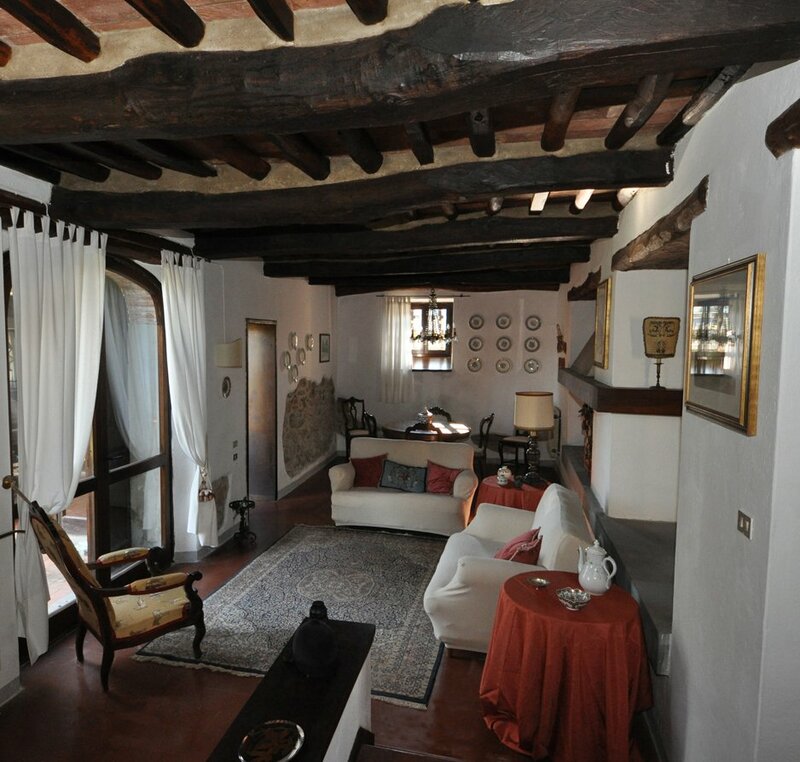 Internally, the ground floor has a living room with dining table, a kitchen with a fireplace and dining table. 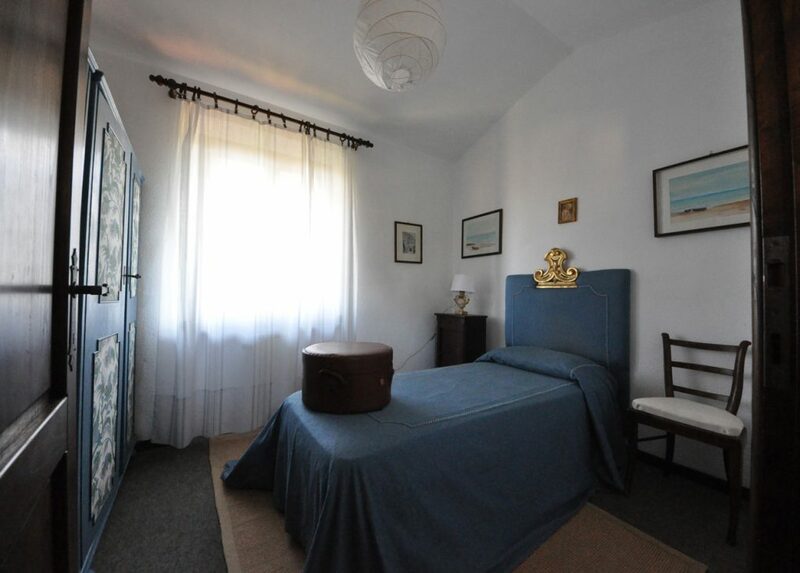 On the first floor there is a double bedroom, a bedroom with 2 single beds, a bathroom and a room with a single sofa bed . 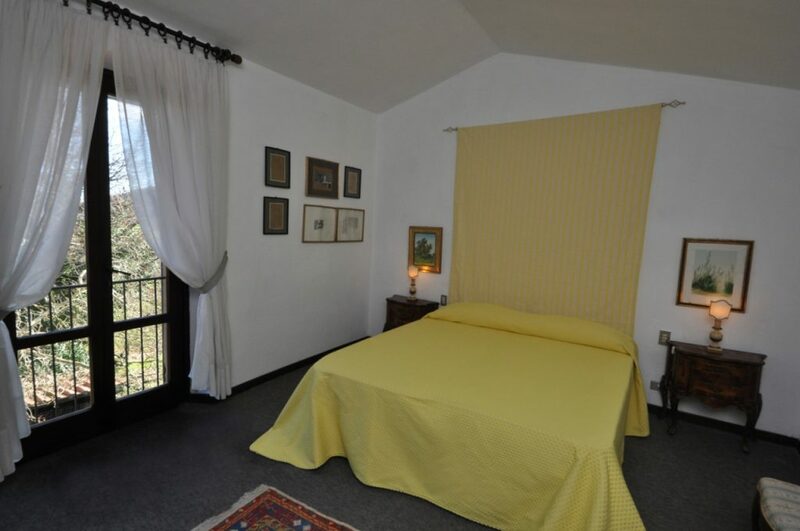 On the second floor there is a double bedroom, a single bedroom and a bathroom with shower. 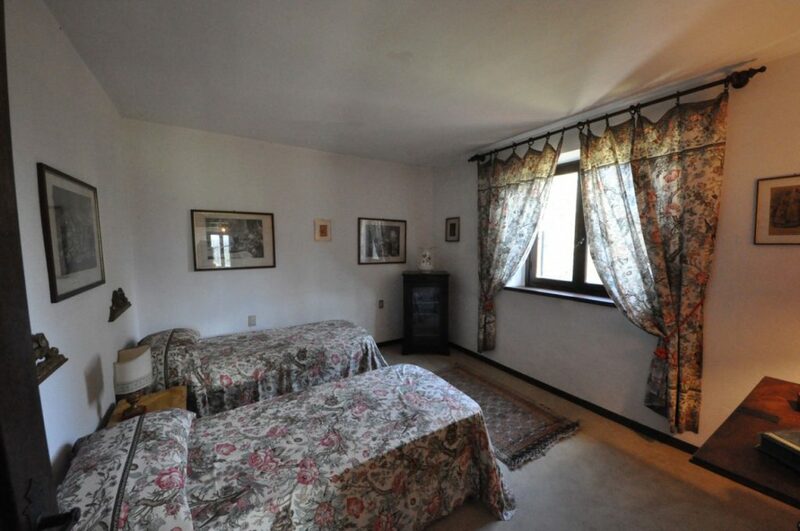 The price does not include final cleaning 100€, linen 10€ per person. 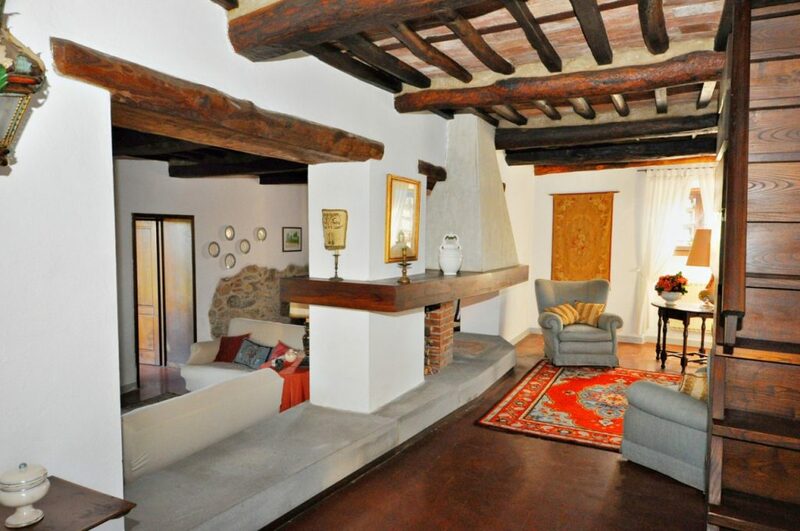 Security deposit 300€.